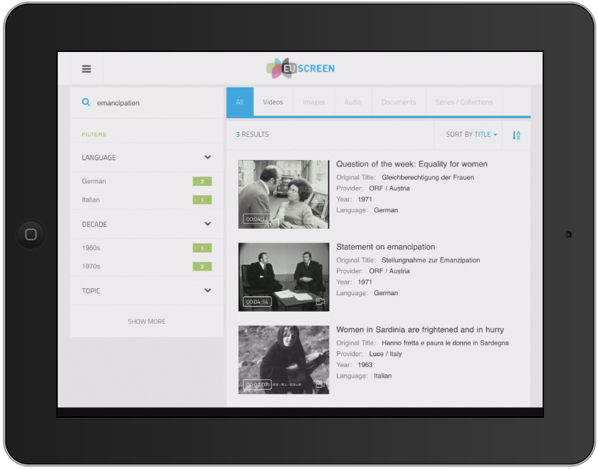 Noterik has worked with various European broadcasters and audiovisual archives in the EUscreen project (2009-2012) and its follow up project EUscreenXL (ongoing). 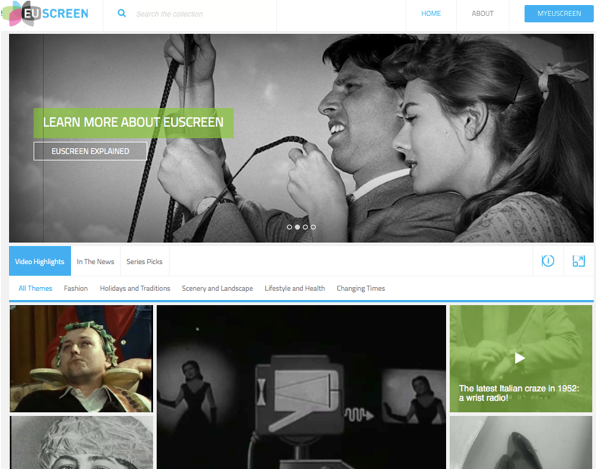 In the core of the projects is the EUscreen portal, which promotes the use of television content and exploration of Europe’s rich and diverse cultural history. 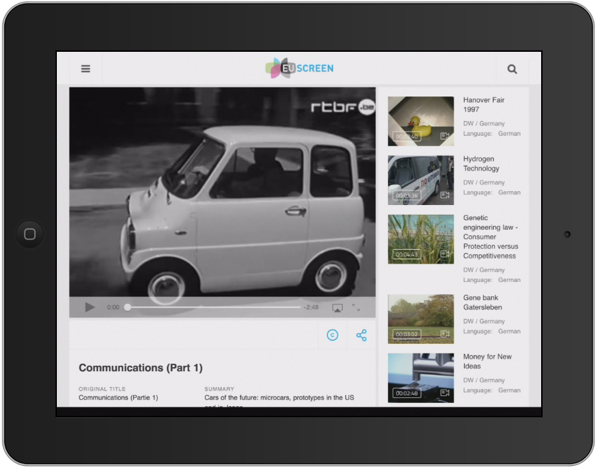 The portal provides access to over 40,000 items of TV programs content and information. 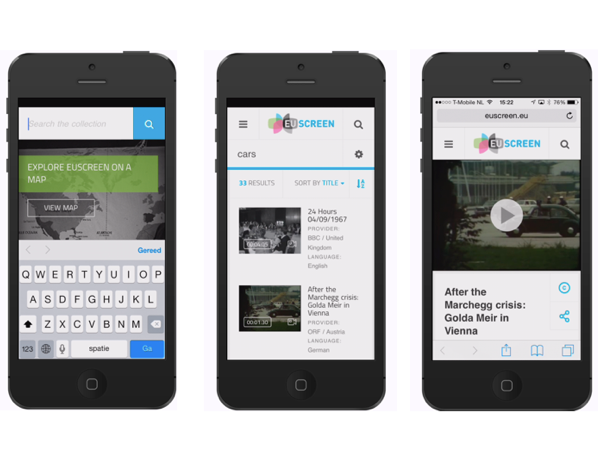 Interactive functionalities and dynamic links with the Europeana portal are also provided to make the content more accessible and reusable for recreational, academic and educational uses.